Corporate Sales - Handcrafted USA - The Vermont Flannel Co. WARM THE HEART & SOUL! 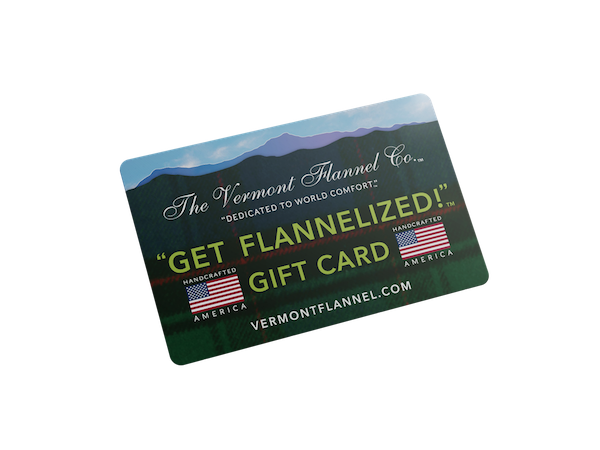 with Vermont Flannel Gift Cards! to "flannelize" your amazing employees and clients!